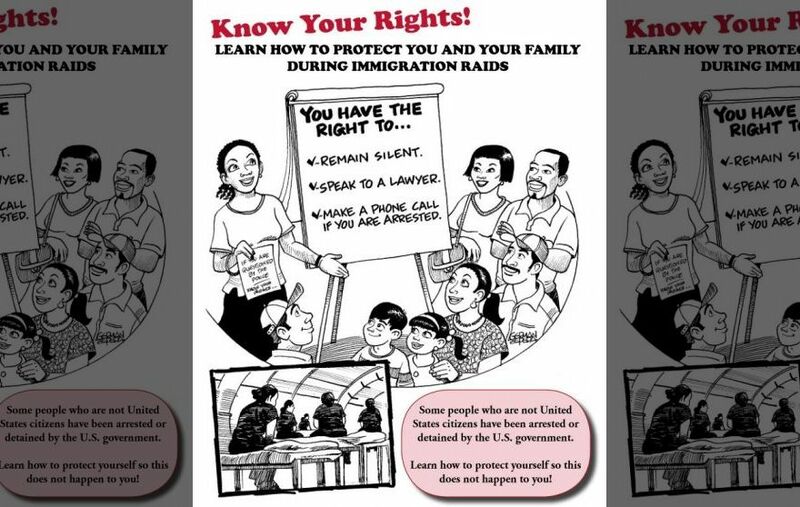 A New Jersey town is attempting to protect illegal immigrants from “really unfortunate” arrests by publishing handouts in English and Spanish that encourage immigrants “to remain silent” and “have a plan!” if confronted by U.S. Immigration and Customs Enforcement officers. 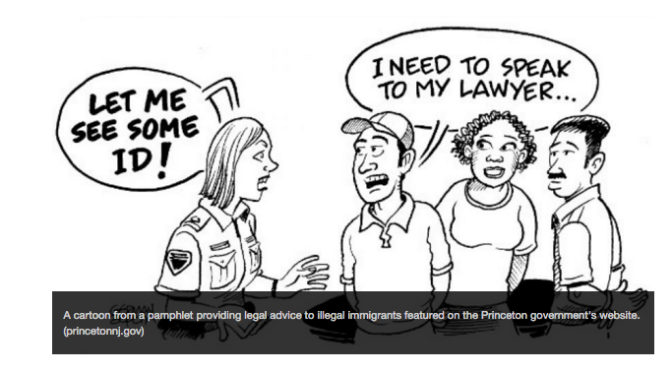 The response from Princeton officials comes following the targeted arrest of two illegal immigrants in the town early Thursday morning, one of whom had a drunken driving conviction, an ICE official told NJ.com. Councilwoman Heather Howard has been a leading advocate for working with the local immigrant population to prevent detentions and deportations. An ICE spokesperson told FoxNews.com the town’s efforts wouldn’t impede ICE’s duties. 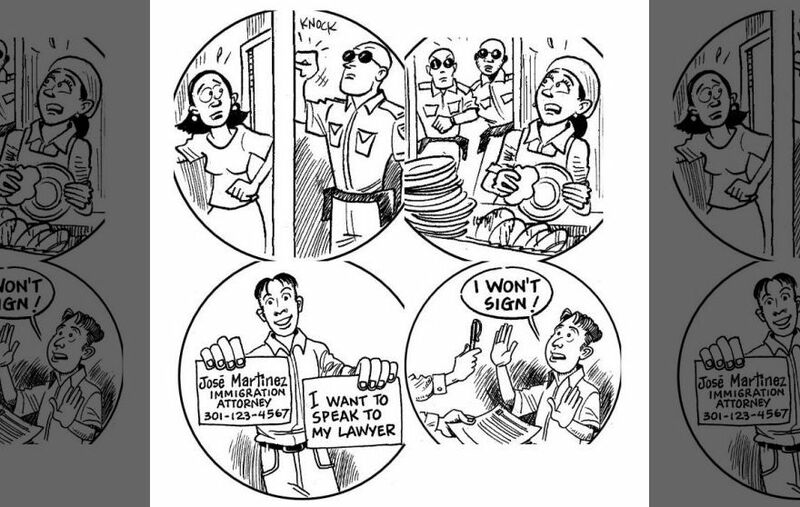 The publications come complete with cartoons of smiling immigrants flashing cards that say “I want to speak with my lawyer” and shocked immigrants being busted by angry ICE agents, often appearing menacing and wearing dark sunglasses. A “Right To Remain Silent Card” is printed near the end of one of the publications with cut-out lines drawn around it for those who wish to detach and carry it. 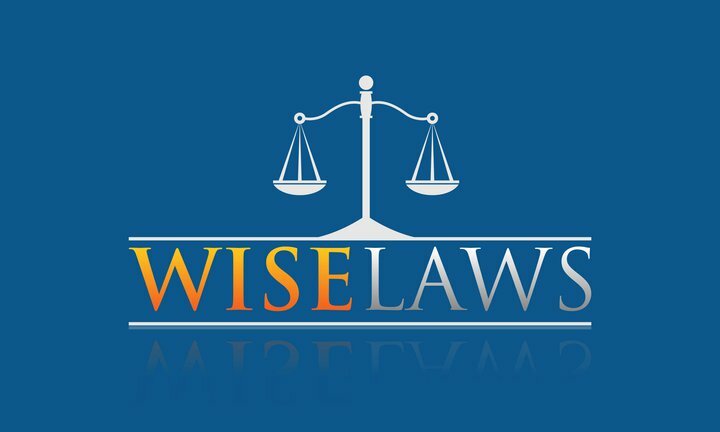 Elisa Neira, the executive director of Human Services, said the goal of the literature is to better inform illegal immigrants of their rights.